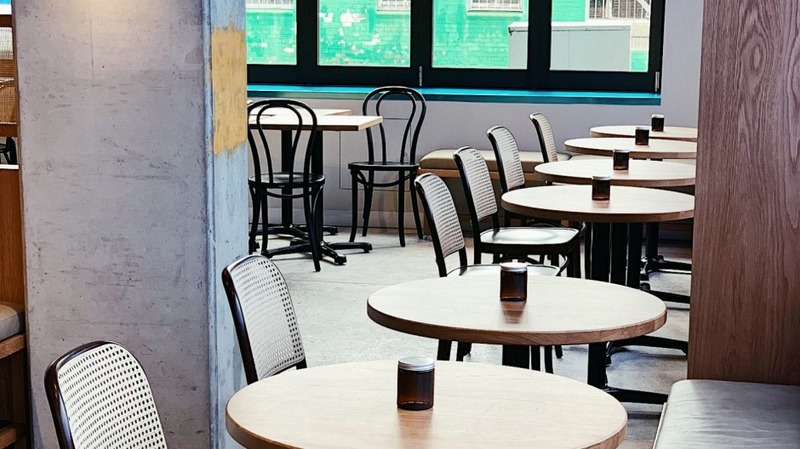 An espresso bar without a coffee machine in sight? Get used to it. 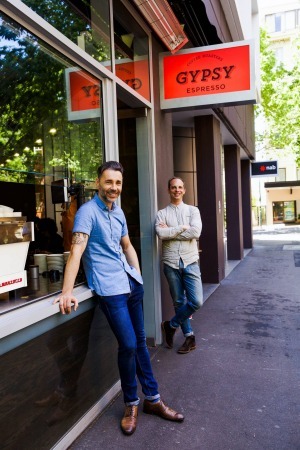 Gypsy Espresso co-owner Will Smallbone has glimpsed the future of coffee and is putting much of it into practice at Gypsy's new flagship venue, opening early February in the sprawling former home of Mitchell Road Antiques in Alexandria. "We've got a mod bar so customers will walk in and only see the taps, no machine. Most of the parts are hidden," he says. Smallbone has also come to the realisation the coffee cart concept doesn't really work for customers. "They want food and coffee in the one location," he says. To that end chef Byran Loong (ex Cho Cho San, Devon) has been drafted to up the Gypsy food offering. Smallbone and business partner Mario Szucs have had fun with the 220-square-metre warehouse space, letting Guru Projects loose on the interior. Smallbone, the son of Bayswater Brasserie co-owner Robert Smallbone, says he tapped a couple of ideas from the restaurant he grew up in and around. "I really liked its nooks, that's something we've tried to create here," he says. And a mystery Bayswater Brasserie dish will make an appearance on the menu. For the name they've gone old school as well: the Alexandria arrival gets its moniker from the Bob Dylan song, Went to See the Gypsy. Open daily 7am-4pm (from February 6). Went to See the Gypsy, 76 Mitchell Road, Alexandria.